US music producer Quincy Jones is suing the estate of the late Michael Jackson for millions of dollars. He says the singer's estate and Sony Music Entertainment improperly re-edited songs to deprive him of royalties and production fees. Mr Jones says they also broke an agreement giving him the right to remix master recordings for albums released after Jackson's death in 2009. 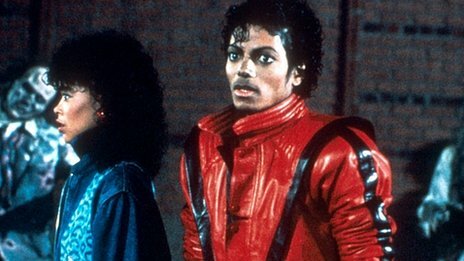 He produced some of Jackson's top discs including Off the Wall and Thriller. The Jackson estate said that it was saddened by the lawsuit. "To the best of its knowledge, Mr Jones has been appropriately compensated over approximately 35 years for his work with Michael," a statement said. 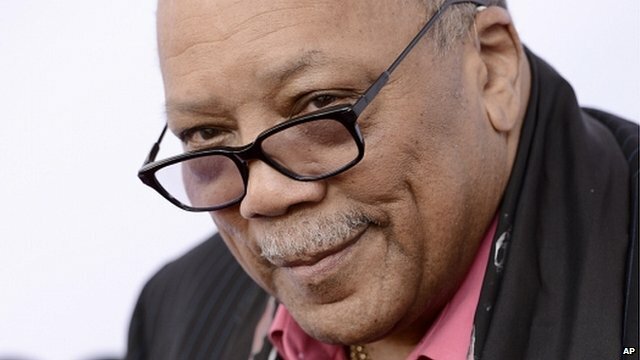 Quincy Jones's lawsuit is seeking at least $10m (£6m) from the singer's estate and Sony. Earlier this month the family of Michael Jackson lost a negligence case against concert promoters AEG Live over the death of the 50-year-old pop star. A jury concluded the doctor looking after the singer ahead of his concert tour was not unfit for his job - and so AEG had not been negligent in hiring him. Jackson died in 2009 after taking an overdose of a surgical anaesthetic.